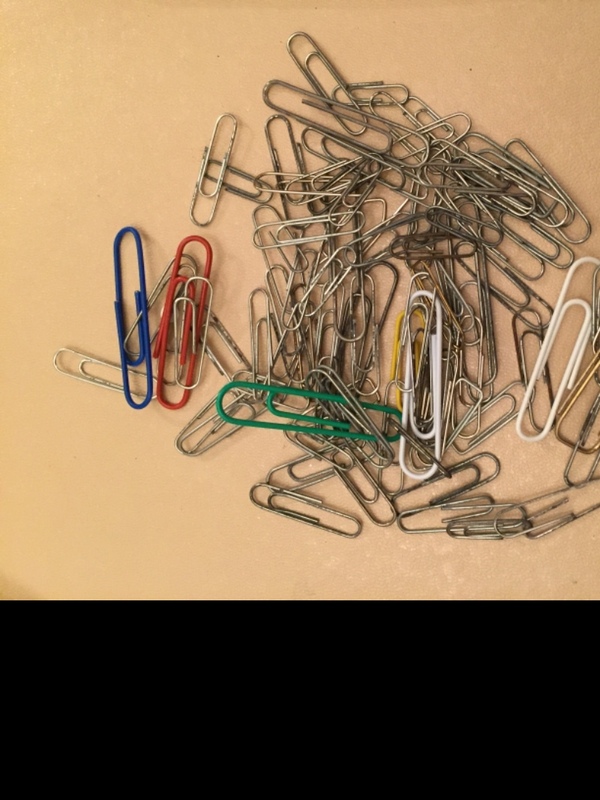 Assorted paper clips. 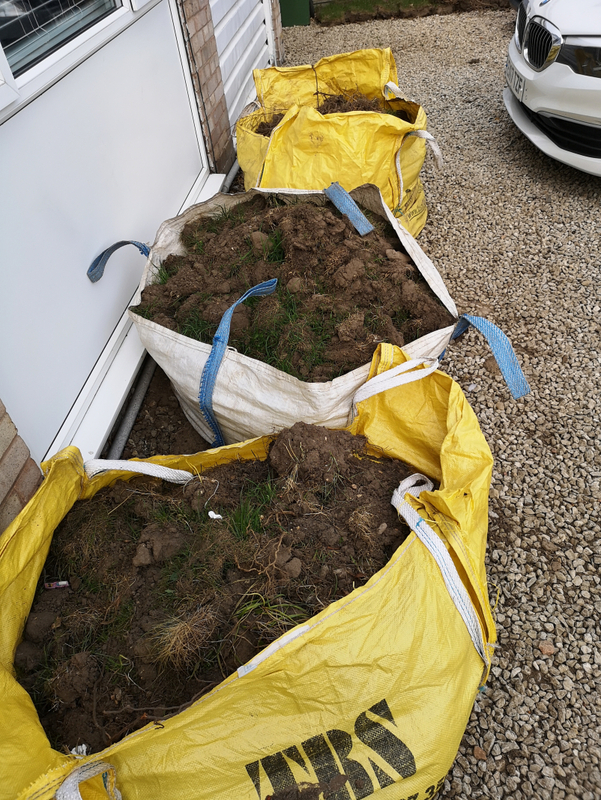 Collect from Bilton please. 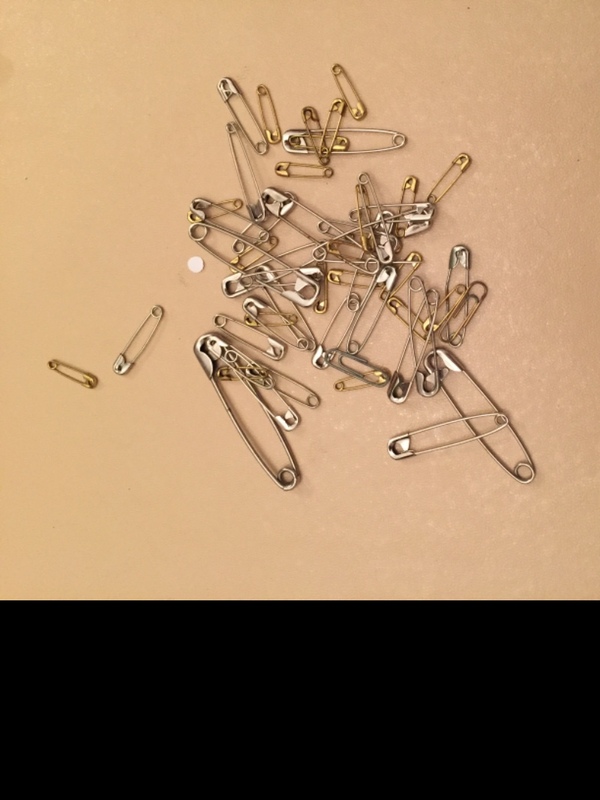 Assorted safety pins. Collect from Bilton please. 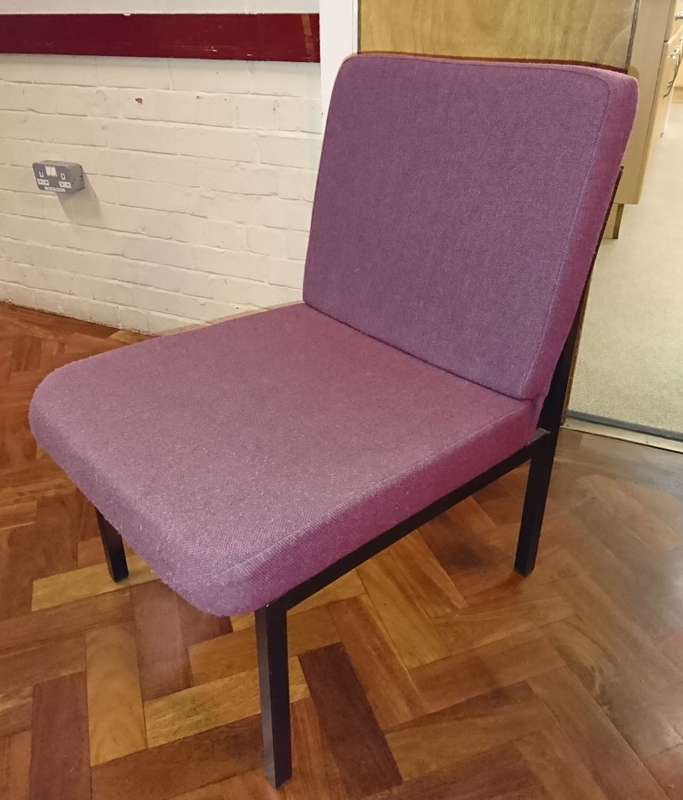 There are 95 grey padded , stackable chairs. Some are very clean but most have stained seats. These can be cleaned. They are not folding chairs. All the easy chairs arte now taken. You do not have to take all the chairs. 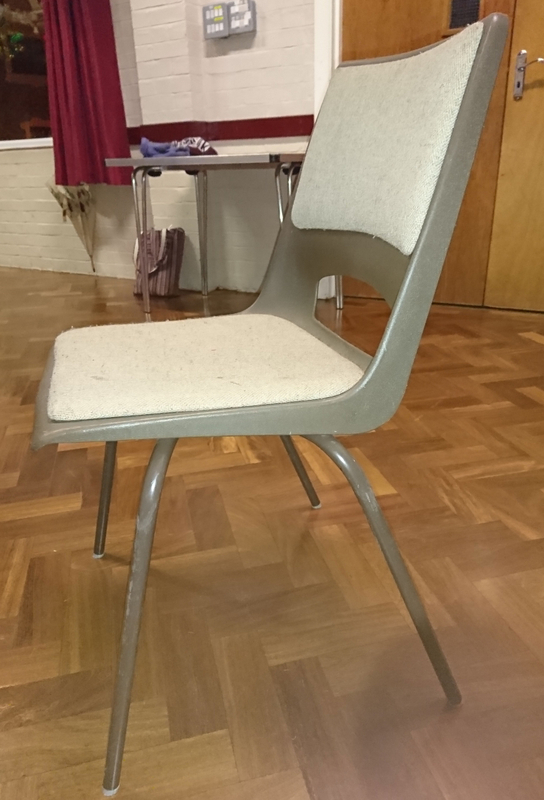 These are all old chairs from the village hall. Chairs must be collected from the village hall. There are 95 grey padded , stackable chairs. Some are very clean but most have stained seats. These can be cleaned. They are not folding chairs. You do not have to take all the chairs. Please note the pink/purple easy chairs are now all taken. These are all old chairs from the village hall. Chairs must be collected from the village hall. Mini PVC plastic greenhouse, 4 tier - sought for propagating seeds. Would consider a PVC greenhouse for tomato specific growing and/or a ground level PVC cloche greenhouse also. I would make good use of. Many thanks for reading this post. I am looking for a garden compost bin for my niece who is just starting off in a new garden. If you have one that you no longer need, please could she be considered for it. Thank you. Small Fridge only,about 4 ft x 2 x 2 chiller box not necessary, stand alone. ie Beer Fridge for my garage!!!!! Black glass and chrome tv unit. To go ASAP, in great condition. Wanted a simple USB cabled working colour scanner/printer. Preferably using HP 21 and 22 ink cartridges. 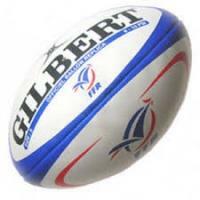 To replace broken favourite. Used and in good condition. 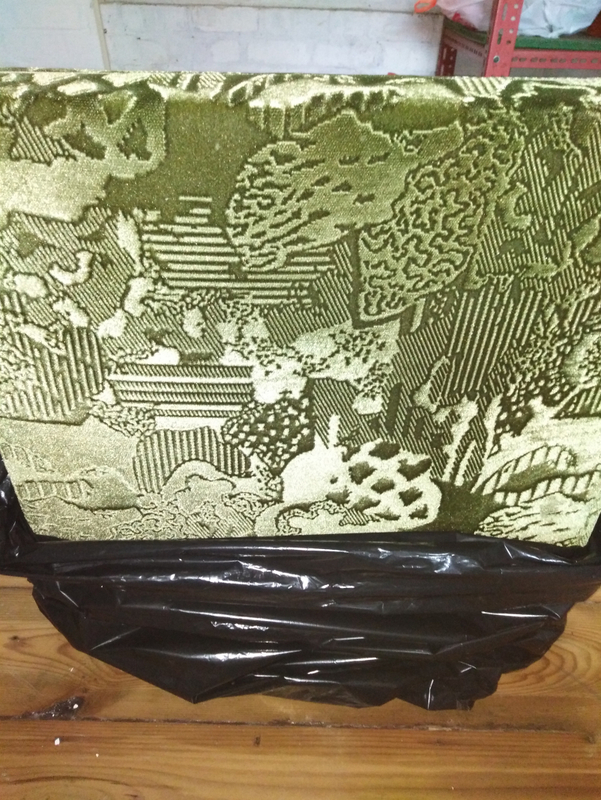 Stored in black bags to prevent dust and dirt. Would appreciate fast collection. 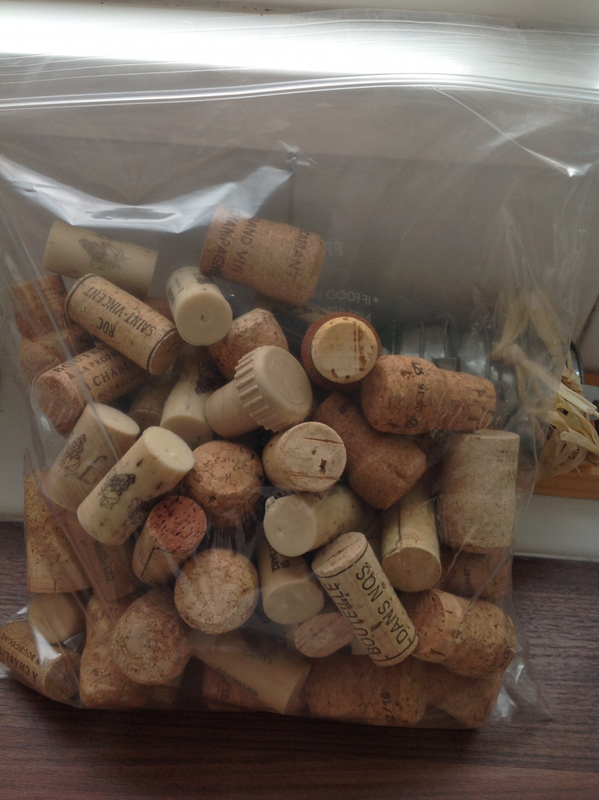 Quantity of bottle corks . Mix of proper cork and the more modern plastic type . Please collect from Church Lawford . 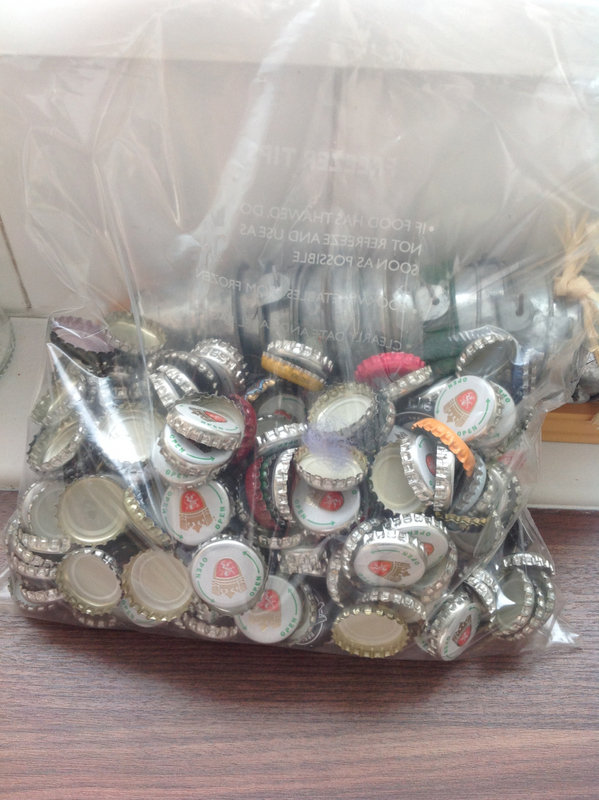 Quite a large quantity of beer bottle tops .see photo Please collect from Church Lawford. 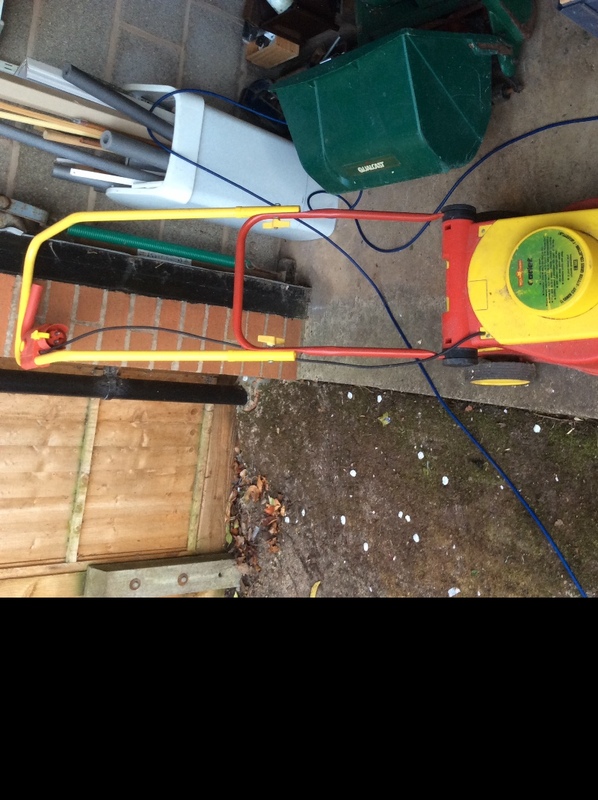 large double pvc glazed bay window 45"X64" 2X 64 1/2" X 30"
Wolf Garten Cadet Electric mower in working order. May need a service as it has been in the shed unused for ten years! 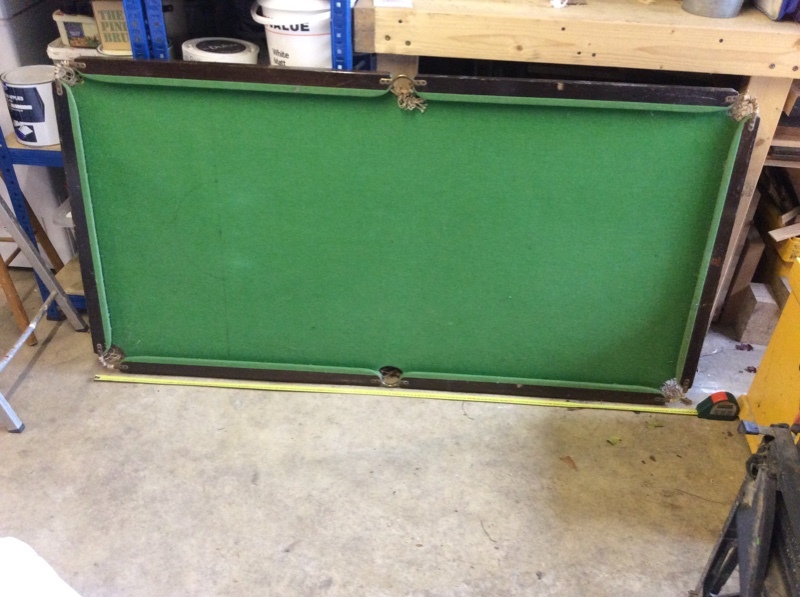 This has been in the shed for years and is in a bit of a tatty condition. Listing on here as a preference to taking up the tip as someone might like it. I am going to wait until Wednesday before I decide who to give it to, so as to enable more people to see it. I will not be going on first come gets it, as I want to make it fairer for everyone. This has been in the shed for years and is rather dusty. 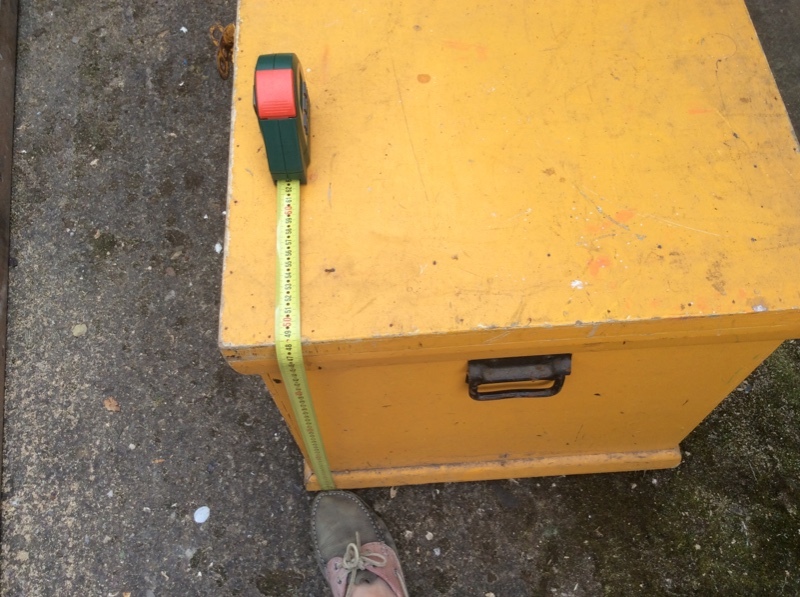 Suitable as storage for shed or garage or for upcycling! I am going to wait until Wednesday before I decide who to give it to, so as to enable more people to see it. I will not be going on first come gets it, as I want to make it fairer for everyone.